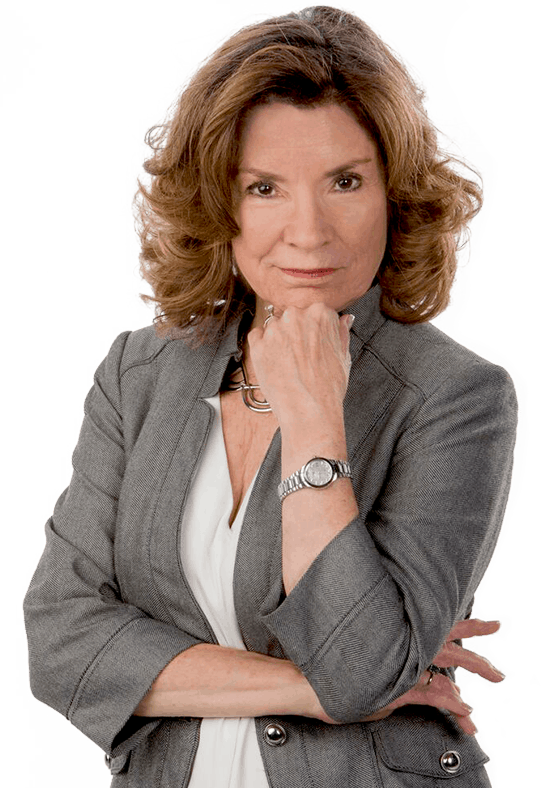 Rena Cook is the founder of Vocal Authority, a training, and development business serving corporate clients - including managers, politicians, attorneys, teachers, clergy and CEOs - who want to use their voice in more commanding and authentic ways. She is an author, speaker, coach, voice-over artist and Professor Emeritus at the University of Oklahoma School of Drama. Rena holds a M.A. in Voice Studies from London’s Royal Central School of Speech and Drama, an M.F.A. in Directing from OU and an M.A. in Guidance & Counseling from TU. She is the author of Empower you Voice: For Women in Business, Politics and Life (available in December 2017), and Voice and the Young Actor. She co-edited Breath in Action: The Art of Breath in Vocal and Holistic Practice and was Editor-in-chief of the Voice and Speech Review. Rena taught High School Drama for 16 years before she graduated to higher education. For the next two decades she taught professional actors, many of whom can be seen on Broadway, film and television. Through Vocal Authority, Rena adapts actor training techniques to help individual and groups be more confident and dynamic communicators. "Your time with us was engaging and I was SO motivated by you and your energy. I believe what you did was the best I've seen since I've been involved with OJT. Your ability to move them (me) to laughter while you encourage self ... Read More"
"You said in Breath in Action, 'authentic…breathing increases our ability to handle a higher charge of energy…' Thanks to you, we are working with a high charge of energy at Texas Wesleyan, and we can handle it! Thank you so very ... Read More "
"As the former Speaker Pro Tempore of the Oklahoma House of Representatives, I quickly learned my voice had to have authority, but also authenticity, which can be a delicate balance. I am familiar with Rena Cook’s work ... Read More"
"Rena's methods are truly life-changing and go far beyond basic vocal training. Whether coaching groups in a corporate setting or working with individuals one-on-one, Rena is able to transform a person's ability to communicate ... Read More"